Carol L. Chappell, age 75, of Huntingburg, passed away at 3:00 p.m., on Sunday, August 5, 2018, at Memorial Hospital and Health Care Center in Jasper. She was born September 24, 1942, in Jasper, Indiana to Dorothy (Buechlein) Kelley; and married Dewayne Chappell on September 24, 1960, at St. Mary’s Catholic Church in Huntingburg. 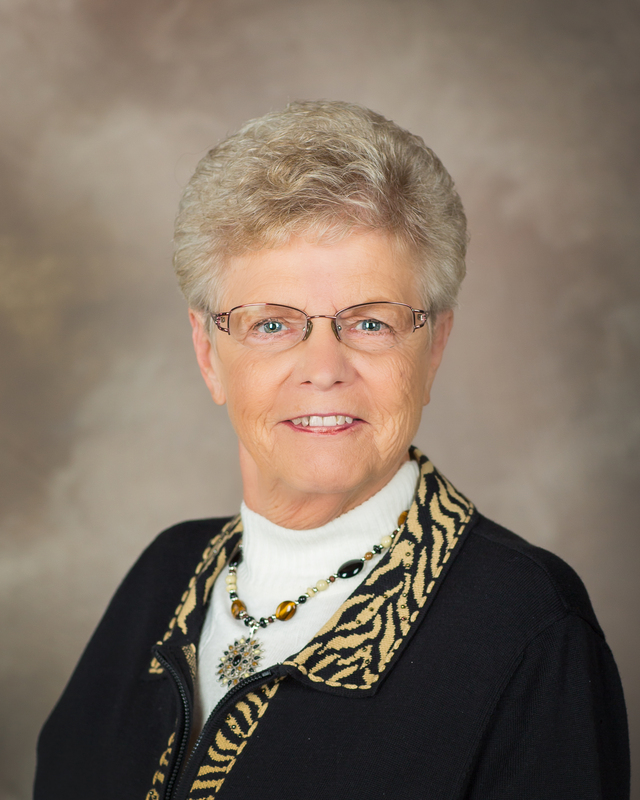 Carol retired as manager of Indiana Berry & Plant in 2005. She was a member of the Huntingburg High School Class of 1960; was a former Girl Scout leader; and member of St. Mary’s Catholic Church in Huntingburg where she served as a Eucharistic minister and member of the Ladies Sodality and C.R.H.P (Christ Renews His Parish). Carol was preceded in death by her parents; her husband, Dewayne Chappell, who passed away on August 11, 2014; and two brothers, Donald Kelly and Raymond Kelly. She is survived by three children, Stacy (Phil) Weisman of Ireland, Shannon (Joe) Farrell of Indianapolis, and Doug (Brenda) Chappell of Indianapolis; five siblings, Charles “Buck” Kelley, Jr. of Marengo, Rose Schitter of Hayesville, Judy Jeffries of Huntingburg, Inez Himes of Huntingburg, and Cathy Arehart of Celestine; and by six grandchildren, Jessica, Marissa, Emily, Audrey, Kevin and Kenzli. Funeral services for Carol L. Chappell will be held at 10:00 a.m., on Thursday, August 9, 2018, at St. Mary’s Catholic Church in Huntingburg with burial to follow at St. Mary’s Cemetery. The funeral Mass will be celebrated by Rev. Ryan Hilderbrand. Friends may call for visitation at the Nass & Son Funeral Home in Huntingburg from 2:00-8:00 p.m., on Wednesday, August 8th. The Ladies Sodality will conduct a parish rosary prayer vigil at 4:00 p.m., Wednesday, at the funeral home.